An eye-opening trip around Italy in the summer of 2009 left such a deep impression on British celebrity chef Gary Rhodes that he distinctly remembers a pizza that he wolfed down in Naples. 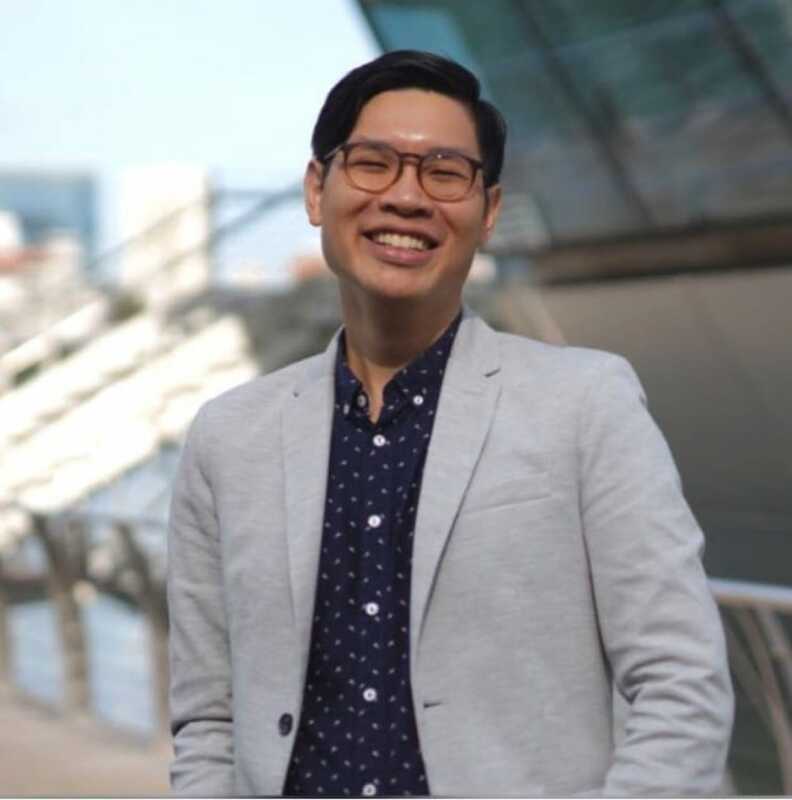 He was on a month-long trip to film a travel television series and one of the stops was at the famed hometown of pizzas. The globe-trotting chef holds these food memories dearly, alongside memories of cooking on almost every continent for royalty, politicians and sports stars including the late Princess Diana and English football club Manchester United. Last month, Rhodes was in Singapore to cook at a private dinner organised by the Singapore Polo Club. Rhodes was one of the pioneering chefs that championed modern British cuisine in the 1980s when he was the head chef of The Castle Hotel in Somerset in south-west England. At 26, he led the restaurant to retain its Michelin star in 1986. Over the past two decades, he has led acclaimed restaurants in London such as Greenhouse and Rhodes Twenty Four to clinch Michelin stars. 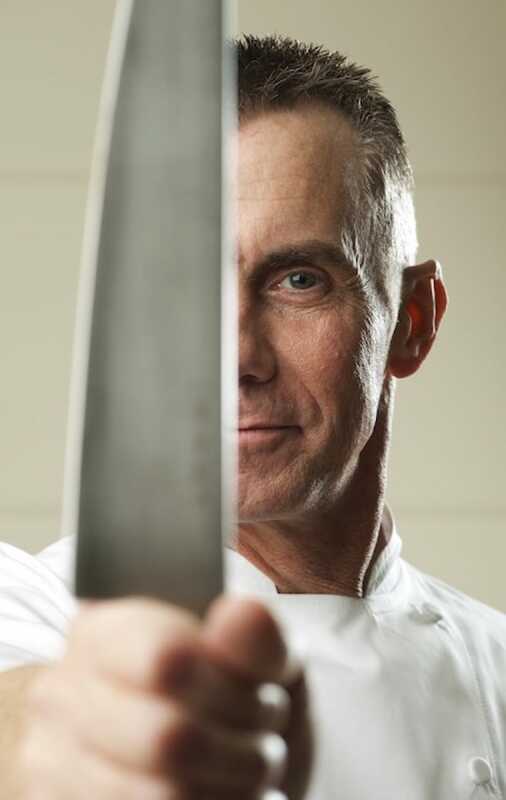 The 59-year-old chef, who was bestowed with an Order of the British Empire (OBE) for his immense contributions to British cuisine in 2006, is known for injecting fun and finesse into British classics such as bread and butter pudding, steak and kidney pies, and cottage pies. Over the past seven years, Rhodes has been based in the United Arab Emirates, where he runs two restaurants, Rhodes W1 and Rhodes Twenty10. He still visits his home country regularly for his fix of good English pork sausages. Here, Rhodes shares with us his favourite food haunts in London. 1. What are your favourite dining spots in London? My wife and I love going to two-Michelin-starred Le Gavroche in Mayfair that is run by the Roux Brothers. I like how the restaurant has maintained the same character since it opened in 1967 and has an amazing history. It may have a traditional look, but it feels alive when you’re in there. My favourite dish is Souffle Suissesse (left), which is something that the restaurant has kept on the menu since day one. 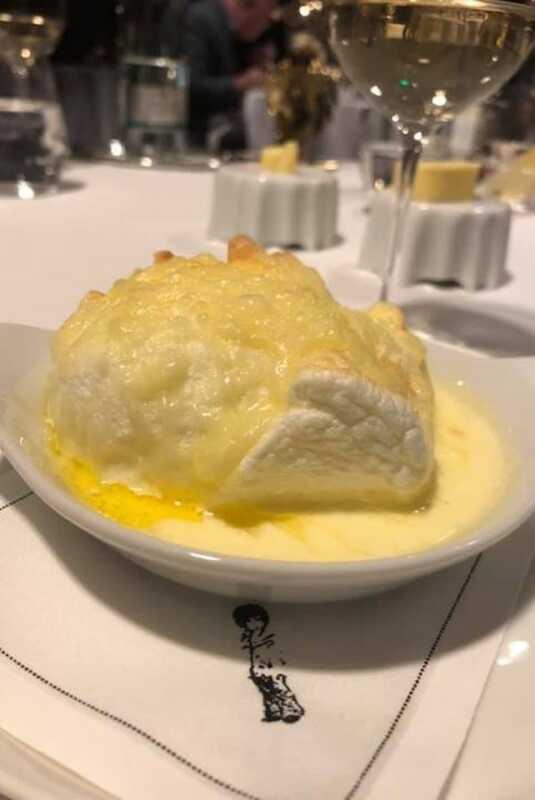 This must-order starter of a cheese souffle may look huge and heavy, but when you cut through it, it is the lightest things that you would ever eat. It is just divine. I also like one-starred Elystan Street, which is named after the street that it is on in Knightsbridge. To me, it is one of the most exciting dining venues in London. Chef Philip Howard has never lost his culinary touch since his days at the Michelin-starred The Square, and has taken it a step further here. He is very consistent with using seasonal ingredients from around the United Kingdom. I love visiting this small restaurant during different parts of the year as the menu changes with ingredients at their peak. They range from summer berries to the game season, from partridge to venison, and parsnips in the autumn months. 2. 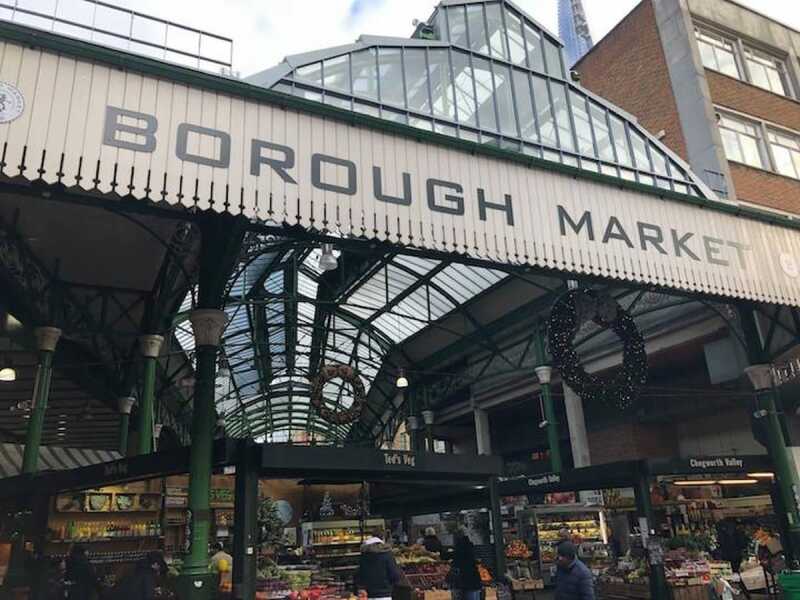 Which is your favourite market in London to get produce from? Borough Market in South London. You can find any ingredient that you want here. I frequented the market in the 1980s way before it became a popular spot that it has grown into today. I like going around to pick up freshly caught sea bass, spinach, baby leeks and spring onions. 3. What is your favourite foodie destination? It has to be Italy. I was there 10 years ago to film a television series and it was such a culinary education as it opened my eyes to Italian ingredients. I remember how a chef used different types of ricotta cheese that he receives at different times of the day. He uses the cheese that were received at 8am for lunch as the flavour was lighter, while he uses cheese delivered at 4pm for dinner as it has a stronger and more earthy taste. Based in Dubai now, Rhodes hankers for English pork sausages whenever he feels homesick. 4. You’ve been based in Dubai for the past seven years. What do you miss from home? A good, hearty English sausage. 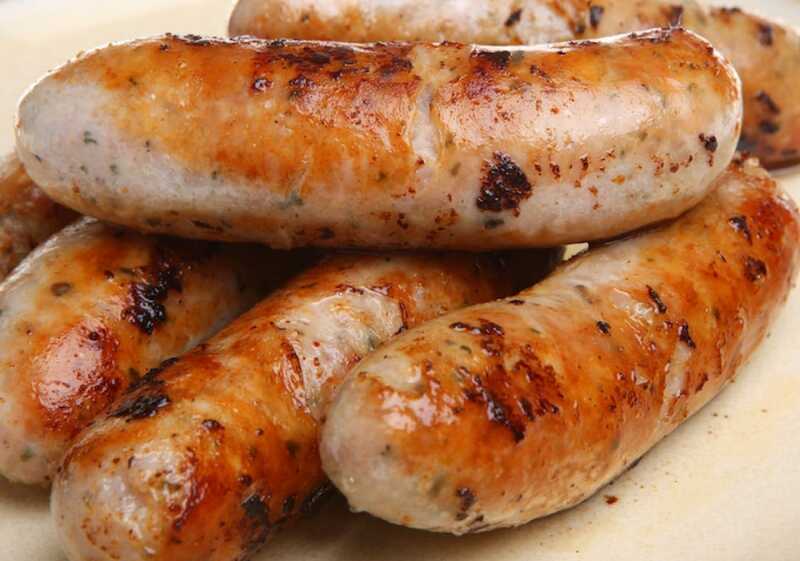 I love simple pork sausages that can be easily bought in any butcher shop in any corner in the UK and you would know that they have used the recipe for generations. Whenever I return to the UK, where I still have a house, I would get sausages from a local butchery and cook them slowly in a pan to maintain its flavour. I love having the sausage with bread and caramelised onions. As a chef, having something so simple is divine. 5. When you are not travelling, what are always in your home fridge? My wife and I buy lots of sausages, good English pork (whenever we are back in the UK) and in-seasonal vegetables that can be lightly cooked. We always have good English cheddar cheese that has depth and richness. As we’ve lived in Amsterdam, we always make it a point to have gouda and parmesan. People come from far and wide to the quiet fishing town of Gijang County in Busan, South Korea just for their seasonal spring anchovies. Classic Taiwanese banquet cuisine is a union of Japanese, Fujian and Cantonese traditions harking back to Taiwan's colourful past. Peranakan cuisine is a tasty mélange of Chinese and Malay flavours. Tuck into this well-loved fusion cuisine with these six dishes from eateries in Thailand.